Palm oil processing plants drive economic development in many regions because the palm oil is the world's second largest edible oil, only ranking after soybean oil. At present, Malaysia and Indonesia is two largest palm oil producing countries in the world. Besides, there are many palm oil processing plants in Africa, such as Nigeria, Ethiopia, Congo, Ivory Coast etc. Doing company has been researching palm oil processing technology for many years and has improved palm oil press machine many times. At present, other palm oil machinery manufacturers in China are not able to produce the latest technology palm oil processing plant like Henan Doing Company. 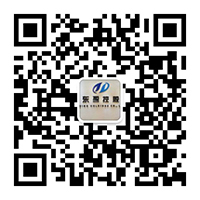 Our Henan Doing engineers have rich experience in palm oil processing plant designing. The following is detailed introduction of our new technology palm oil processing plant. 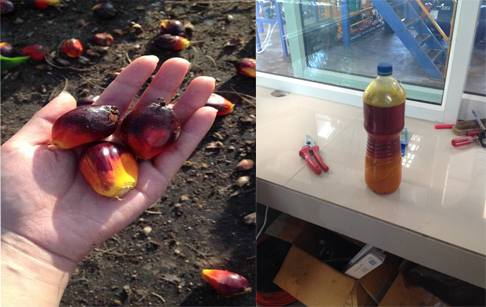 The engineers suggest that the palm oil processing plant should be built closer to the palm orchard because fresh palm fruit bunches must be processed within 2days, or the acid value will be high and affect the final crude palm oil quality. Fresh palm fruit bunches are short for FFB. This section is used to sterilize palm fruit. Old sterilizing machine use hot-water sterilizing method, and the newest method is steam sterilizing. Threshing section is used to separate palm fruit and the empty palm fruit bunches. This section is mainly to crush the palm fruit, keep the palm kernel unbroken, and make the crude palm oil easily to be extracted. 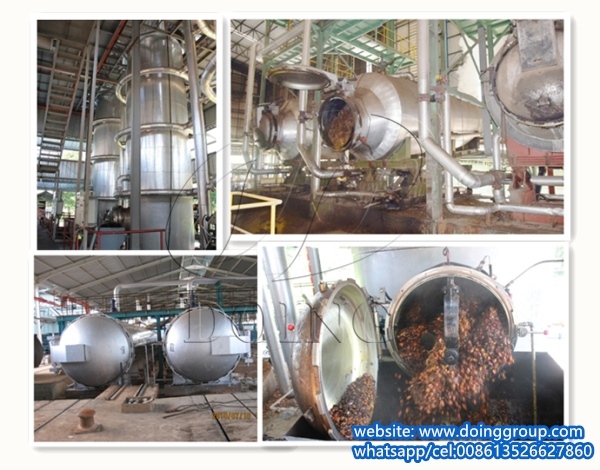 The palm kernel will be transported to nut polishing system. To extract the crude palm oil from the palm fruit; Palm fruit cake with low oil residual, which can be made to animal feed. 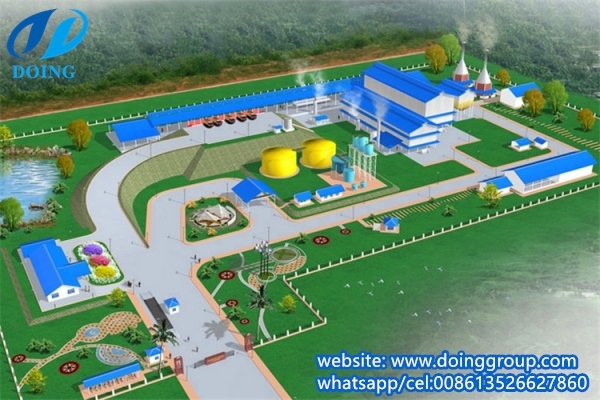 Palm oil refinery plant have four processes: degumming, deacidification, decolorization and deodorization. After that, we can get refined palm oil. 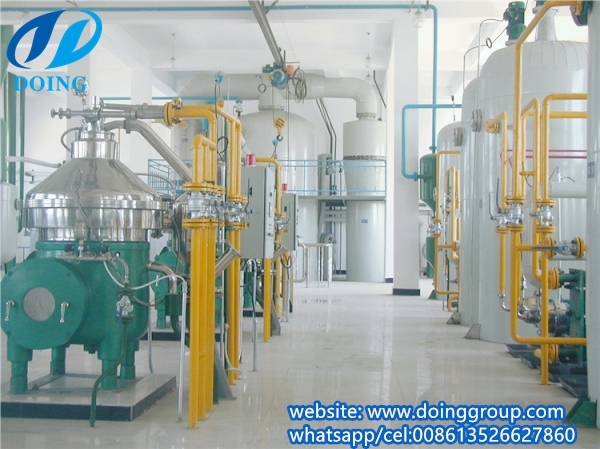 Palm oil fractionation plant is to get palm olein and palm stearin. This is the whole introduction of Doing Company new technology palm oil processing plant. Any questions, welcome to leave your message. 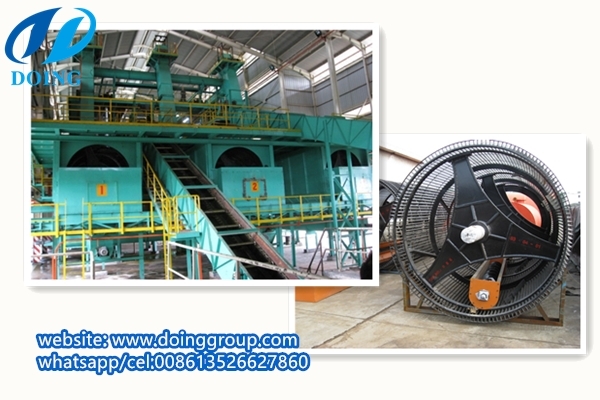 If you wanna to get more details about Palm oil processing plant you can send E-mail to market@doinggroup.com. You can consult our professional engineer and specialized sales team with leave a message in below form.We will contact with you ASAP.You also can visit our factory in Henan,China.Get Detailed address.